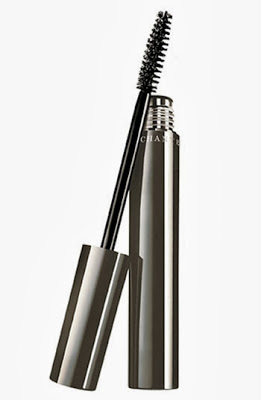 This week, Official Mascara Correspondent Ashleigh Ciucci is lash-lengthening with Chantecaille Faux Cils Mascara ($42). Here, her review. I can honestly say that the smell of mascara is nothing that I pay attention to (unless it smell horrible of course.) But this lengthening mazzie immediately hits me with a soft rose scent. It’s quite nice and starts it’s review off on the right foot. The brush is firm yet the longer bristles offer a soft application. The formula is a bit dry but builds nicely on the lash and remains super wispy. The magic happens with a second coat, however, with the product building up beautifully. My lashes are thick at the roots and super bushy but the tips stayed softly spiked. The formula stayed so soft that by midday a touch-up was a breeze. My lashes looked like falsies with this third coat and I couldn’t be more thrilled.